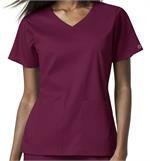 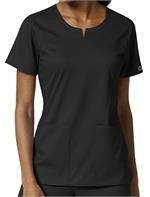 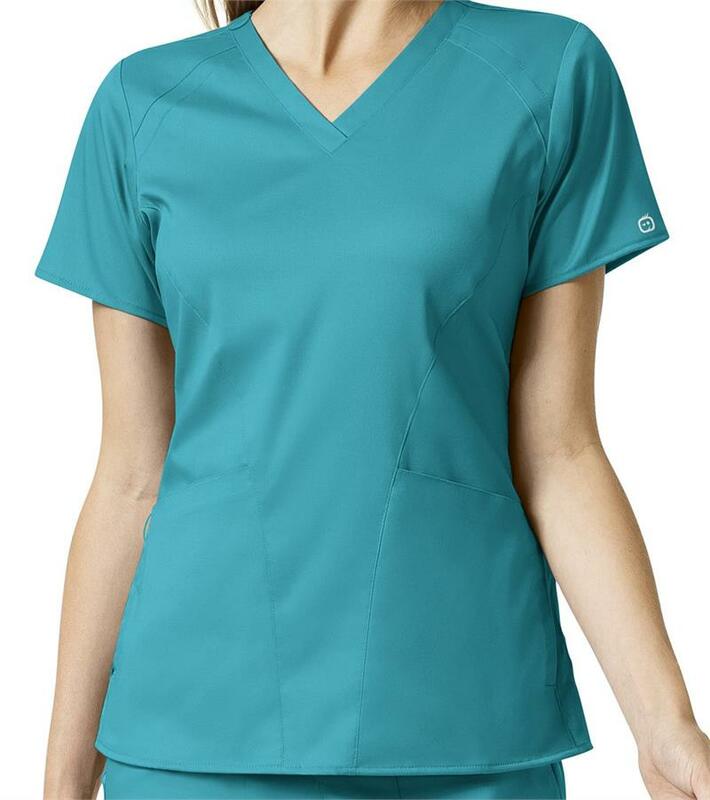 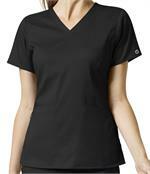 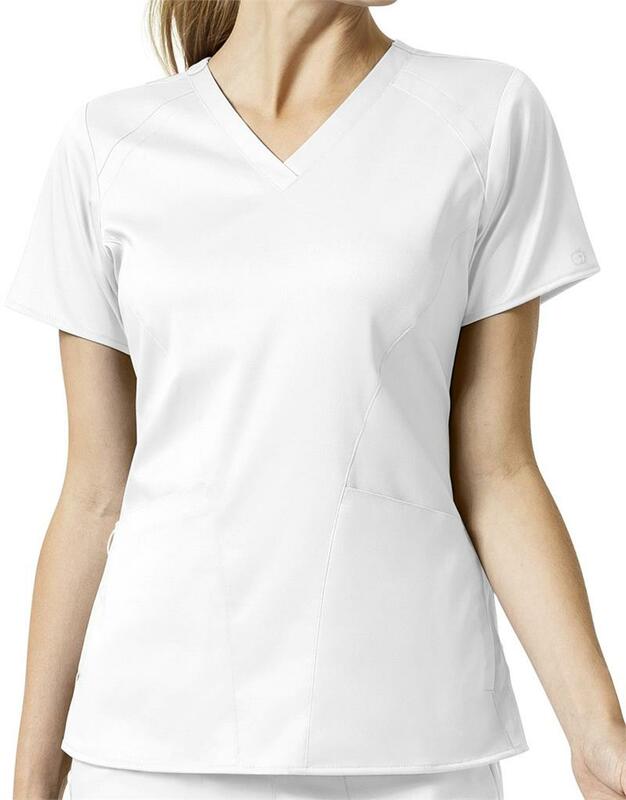 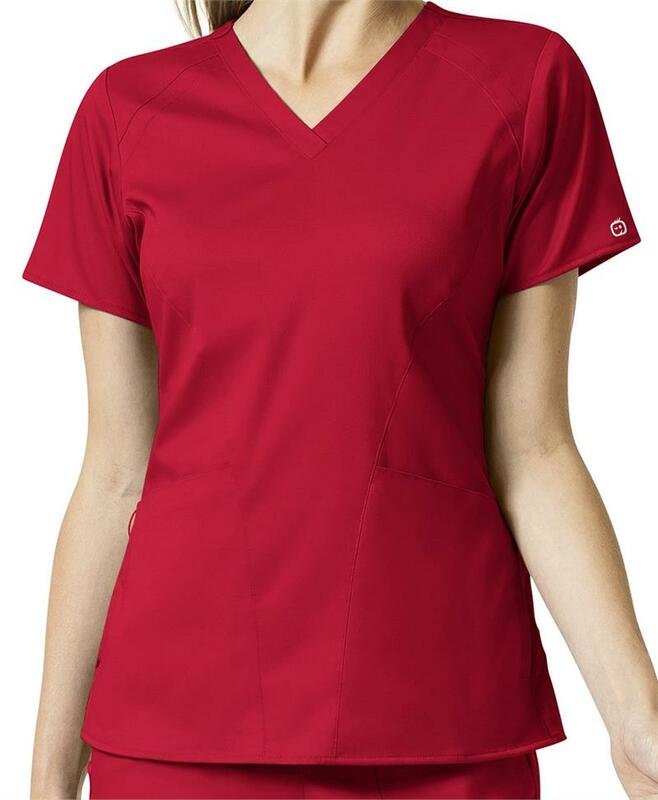 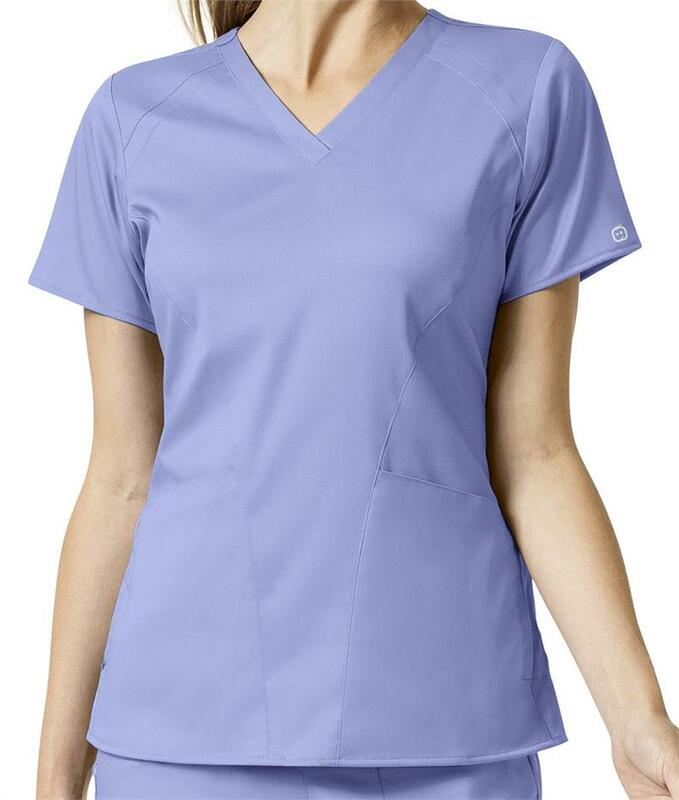 This WonderWink PRO Women's 4 Pocket V-neck top features a modern fit, two front lower top loading pockets and two side entry pockets, stylized dropped shoulder, badge loop at shoulder, WonderWink logo embroidery, utility loop at left pocket, and vented sides. 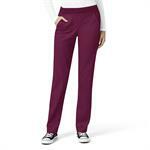 Made of 78% polyester / 20% rayon / 2% spandex. 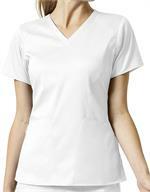 Center back length is 28".